A saxophone player oder a Woman? This one is really cool ! First I saw the woman then the sax player! Both. But I saw the sax player first. 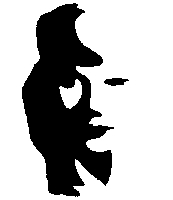 i c the sax player, then i saw the woman. omg! 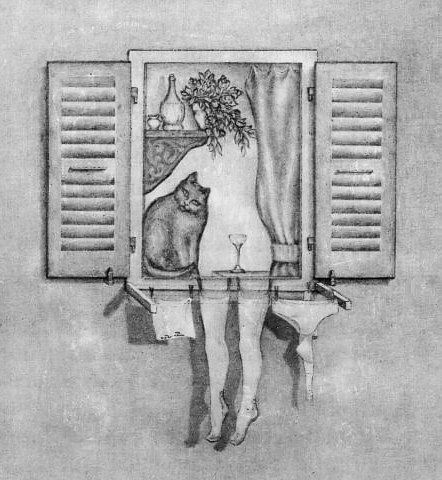 I can not see the woman! I saw them both before I read the description, Eye tricks hardly work on me. I saw the sax player first.